The Institute of the Regions of Europe (IRE) is pleased to announce a new member of the IRE- network, the city of Kukës in northern Albania. The city has 16.700 inhabitants and is the capital of the district of the same region. 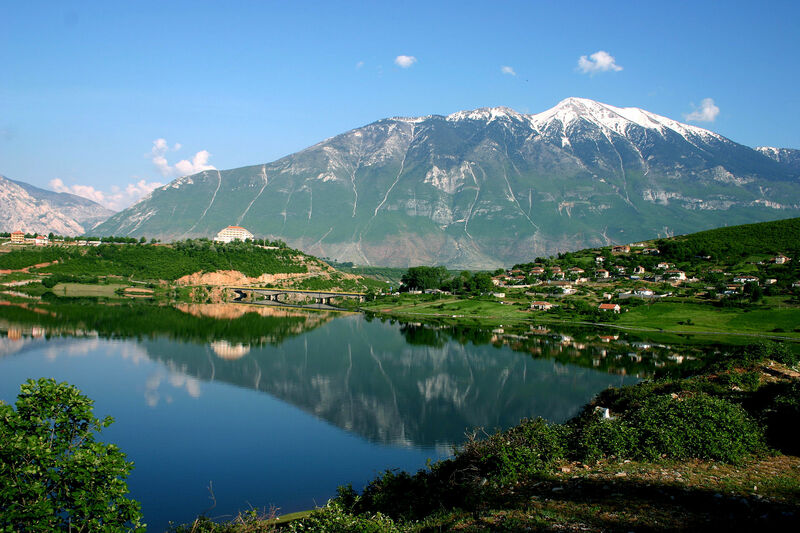 The city is located in the middle of the northern Albanian mountains. Historically, the area was mainly associated with Kosovo and the city of Prizren. Up to the Kosovar border, there are only 15kilometres as the crow flies. Kukës was first mentioned in 1571 as Kukufic. At that time it consisted of only a handful of houses and lay in the deep river valley. From 1912 to 1921 it was alternately controlled by Serbs, Bulgarians andAustrians. In 1925, the city became the center of the district of the same region and the prefecture. In 1962 they began to build on a plateau, the new city. The aim was to relocate the inhabitants of Old Kukes there. In 1978, Alt-Kukes finally disappeared forever in the floodwaters of the long reservoir, which is over 100 km long and is used to generate energy. During the Kosovo War in 1999, Kukës briefly became known when tens of thousands of Albanian refugees from Kosovo found asylum in Kukës and hundreds of journalists reported the events. The region around Kukës experienced a boom during communist rule thanks to mining, timber industry and state agriculture. At the old trading place more and more enterprises were settled and in the environment copper and chrome mined. In 2006, work began on the construction of the A1 motorway from Durrës to Kosovo, which was officially opened in June 2009. 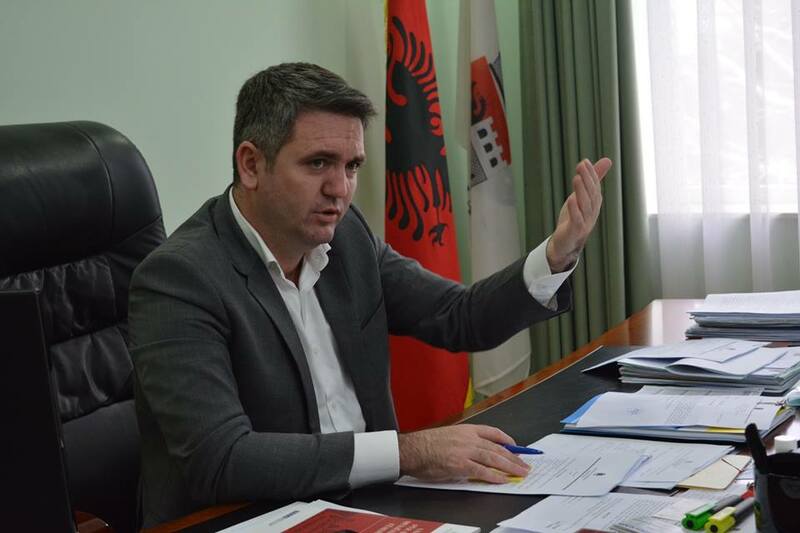 This new connection is 177 kilometers long and now allows a fast, mostly four-lane connection between Kosovo and the Albanian coast. The United Arab Emirates financed the construction of a new “Zayed” Airport, which was not actually put into operation. Mayor of the city is Bashkim Shehu of the Democratic Party.